Numerous applications were received by the government. The draw has been done. It’s now just the wait for its results. People are getting eager to know if they have been selected or will they have wait longer. The list of names lucky enough to get selected and those who will get the chance to perform Hajj will be updated here on this page soon. The matter is only of time. Below there is a form. You just need to enter your application number, or you can utilize your CNIC number on the page below to know your status. The ministry has received a total of 2,80,617 applications. The applications were submitted from April 18 to 26. 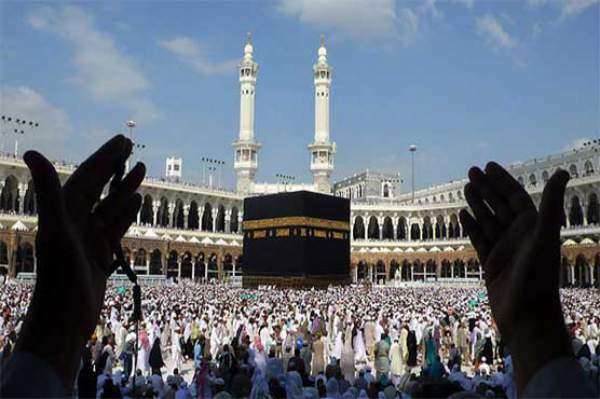 Those who have performed the Haj in the last five years won’t be eligible for it. Private Package may be less than Government Package and may be divided in categories. Like as Rs.250,000/- combined room, Rs.300,000/- shared room and Rs.350,000/- Private room etc. Previously I have tried for three times (two govt and one pvt) consecutively but unfortunate I have not been selected for this great Fariza. This has done only for a less quota of govt side. However it should be enhanced to 70 percent atleast so that max people could perform this friza easily. Pl do it quickly khuda k lye.last time we have applied but fail. When will announced result of candidates? How did u know that your group is selected? I am 63 years old.I had applied for Hajj 2014 & 2015 but could not be successful now I have 3rd time applied for Hajj 2016. Honorable Prime Minister of Pakistan & Minister of Relegious Affair are requested kindly to allocate some qouta for persons like me who are plus 60 of age & have failed for 2 times or more to enable us to perform Hajj 2016 inshallah. We shall pray for your health,long life and stability of your Government. We do hope your kindself shall consider our request sympathetically. Sir we shall never forget you in our prayers. Inshallah our group would be successful for Hajj 2016 Govt. Hajj Sceme. Private agency koyi hai tu bta wo na g contact no 03139535884 quickly information hepl me..